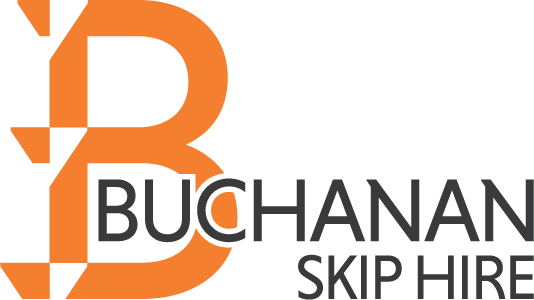 We are experienced skip hire professionals providing the people and businesses of Edinburgh, West Lothian and Falkirk an affordable, high-quality service. We have the complete range of skip sizes available for both domestic and trade customers – ideal for a quick spring clean or on-going business needs. Our grab loaders enable us to quickly and efficiently remove large quantities of spoil and waste from your site. 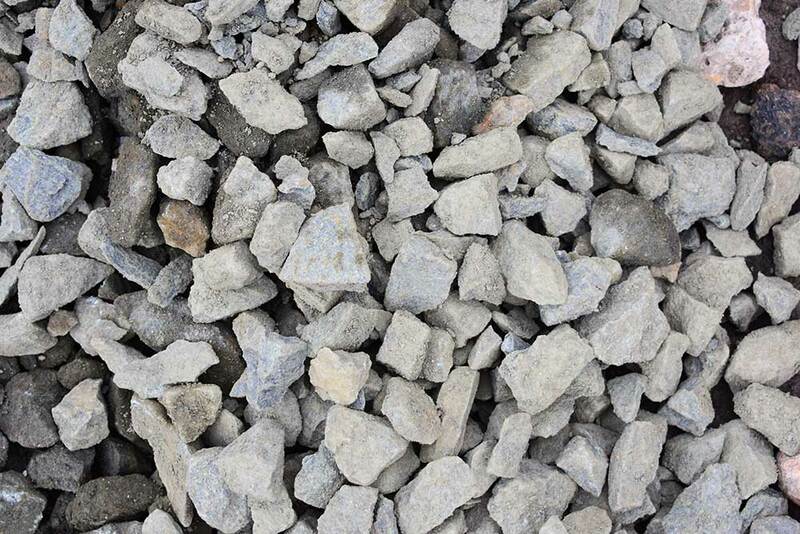 Our recycled aggregates are ideal for both small and large landscaping projects. These can be delivered in a range of quantities – just contact us for more information. 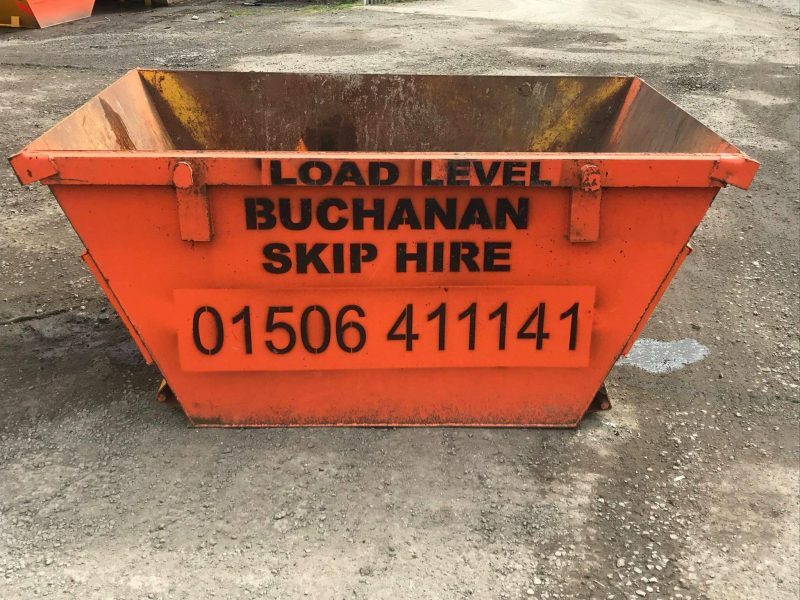 Founded in 1987, Buchanan Skip Hire is proud to have developed from a small family business into one of West Lothian’s largest skip hire and recycling companies. We supply the full range of skips from 2yd mini right up to 40yd Ro/Ro containers, to both residential customers and businesses. 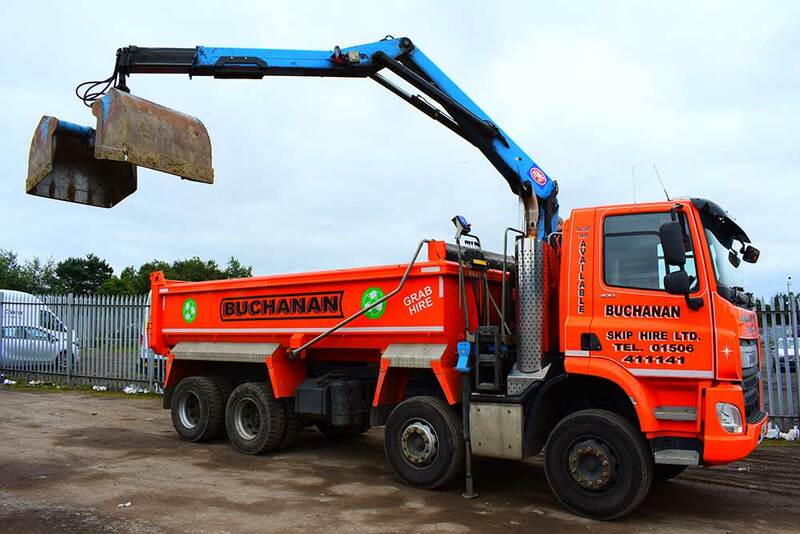 We supply skip hire covering the whole of West Lothian, Edinburgh and Falkirk. Our fully SEPA licensed Waste Transfer Station is a market leader for segregating and recycling waste. 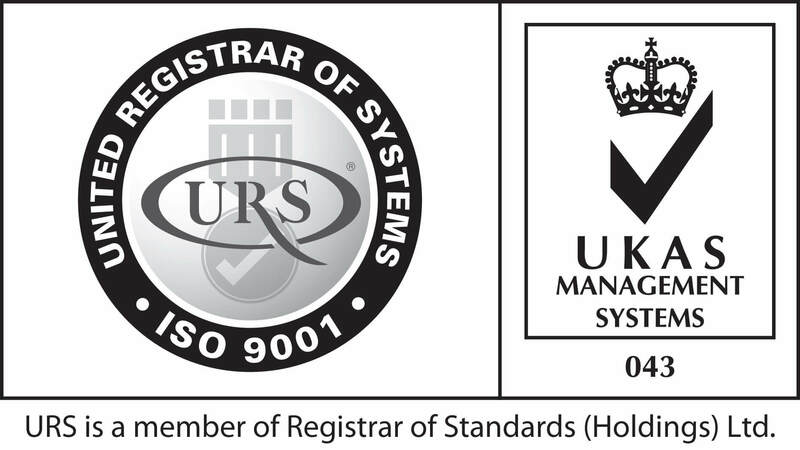 We receive in excess of 30,000 tonnes per annum and are proud to divert over 98% from landfill.